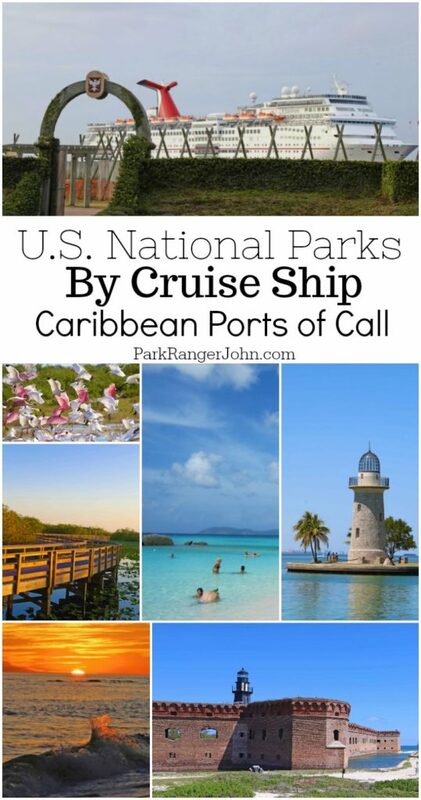 Cruising to America’s National Parks-Caribbean Ports of Call is a great way to see some of America’s National Parks! Florida itself has 11 National Park Sites and is the origin of most Caribbean Cruises. 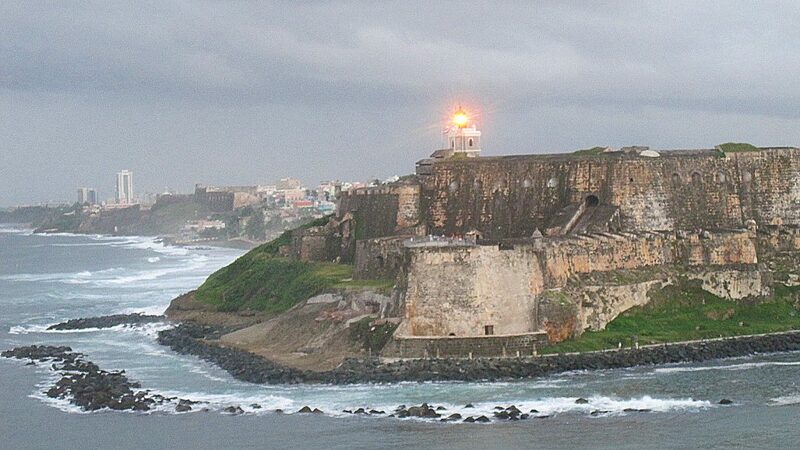 There are also National Park Sites located at several of the Caribbean ports of call. What other reason would you need to go ahead and plan an epic cruise to the Caribbean and cruise to some of America’s best national parks? 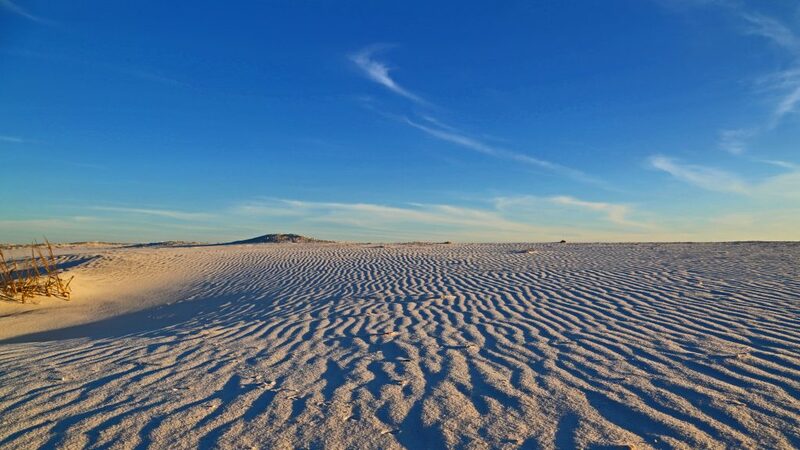 Florida is home to several iconic National Parks including 3 National Parks and a total of 11 National Park Sites. Florida is also home to 5 cruise ship port terminals and both provide recreation to millions of visitors each year. Why not combine the two activities for an unforgettable vacation! I did not find much for cruise ship excursions to the Florida National Parks but they are easy to drive to as many cruise ship passenger drive to their cruise. 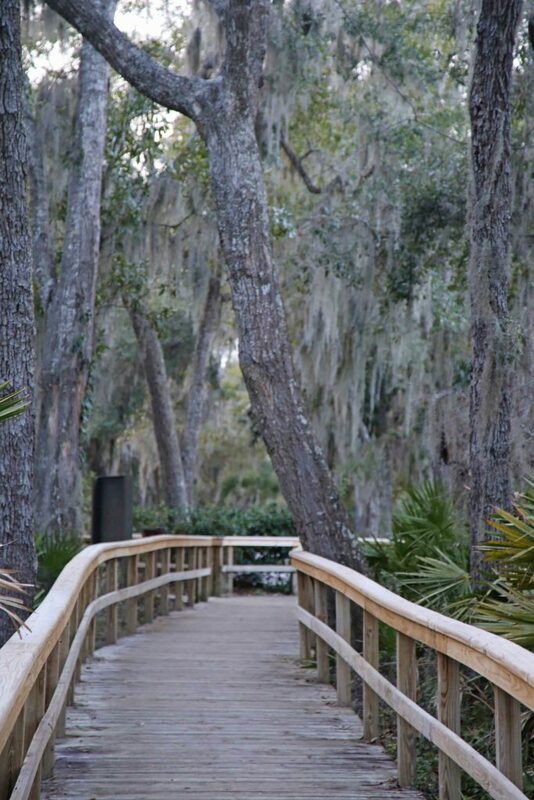 Those who fly to Florida can easily book a rental car and explore these parks at their leisure. 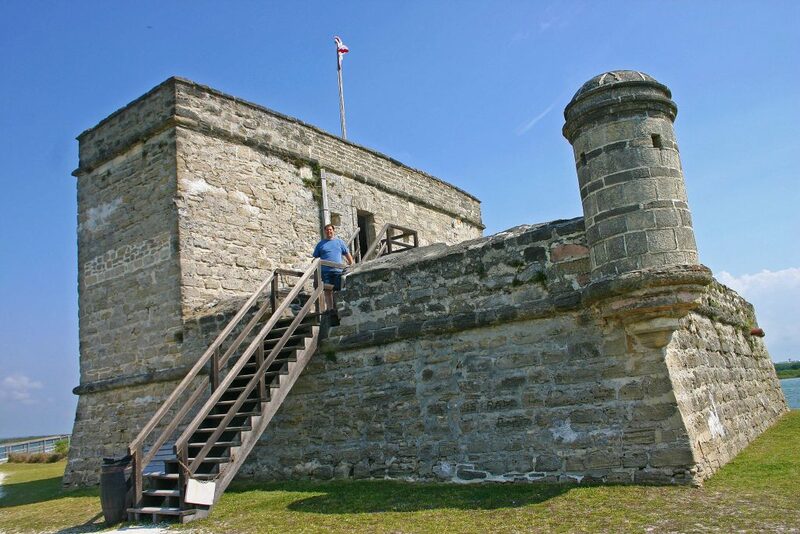 Let’s take a look at the National Park Sites in Florida! Shark Valley Tower about half-way around the 15-mile path from the Shark Valley Visitor Center. 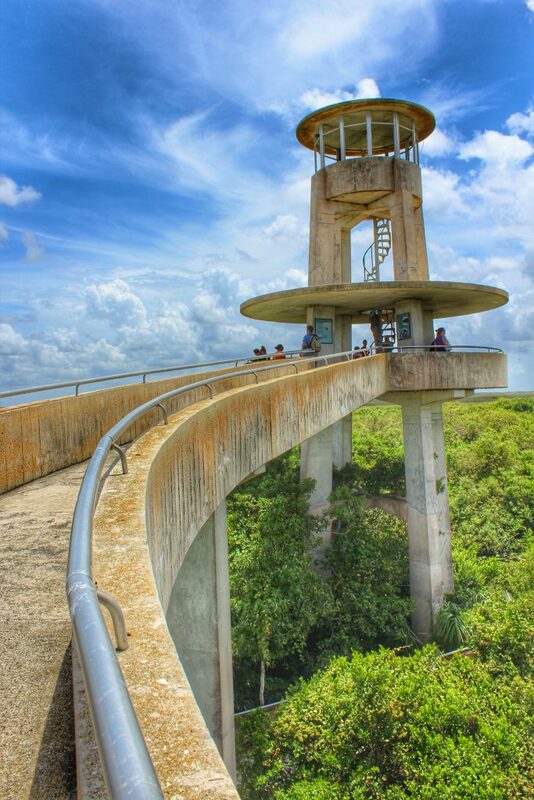 Hike to the top for epic views of the Everglades! 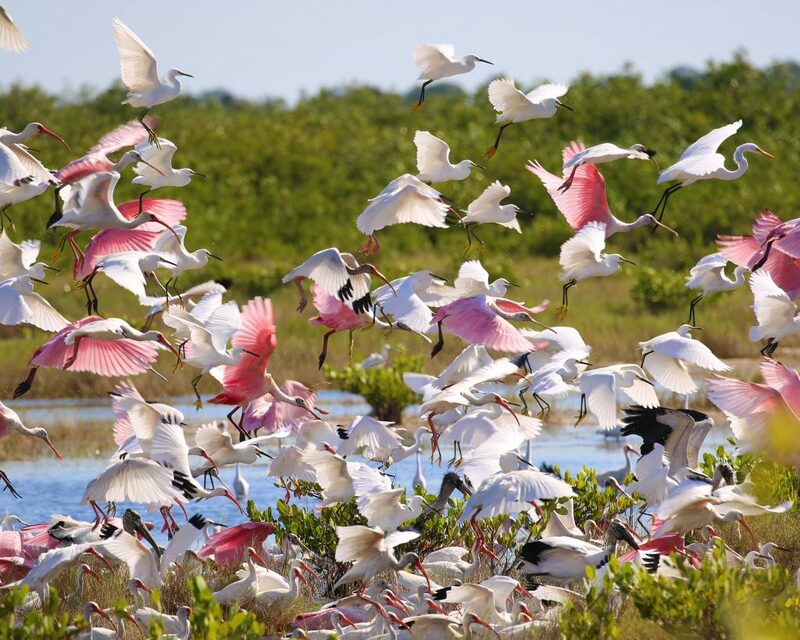 How Far is Everglades National Park to Port of Miami Cruise Terminal? Mapquest states that it is 56 minutes and 47.7 miles. You may be able to come close to this on a Sunday morning before everyone is up and going. Reality is that you should easily double this time and you would not want to risk cutting yourself short on embarkation day! How far is Everglades National Park to Port Everglades Cruise Terminal in Fort Lauderdale Florida? Mapquest states that it is 1 hour and 15 minutes and 71.1 miles. Again you may get this time on a Sunday morning but I would not push time on embarkation day. Miami Traffic can be brutal. 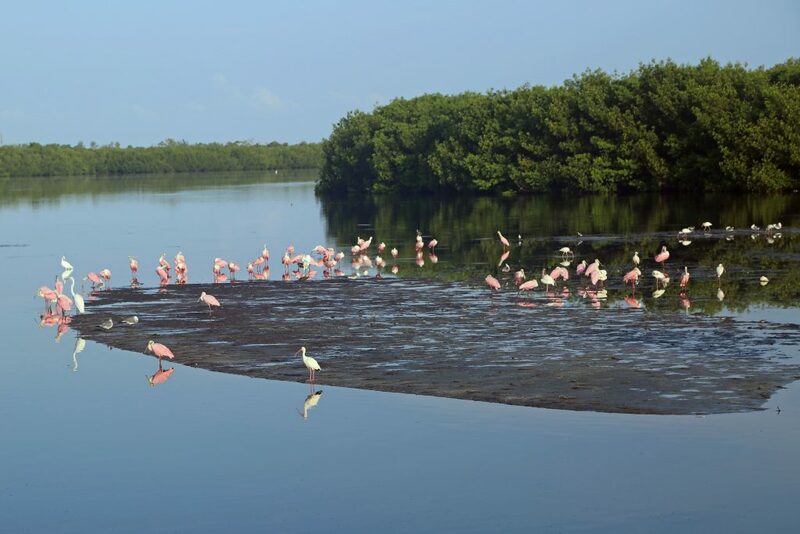 Take a guided boat tour to Boca Chita Key. 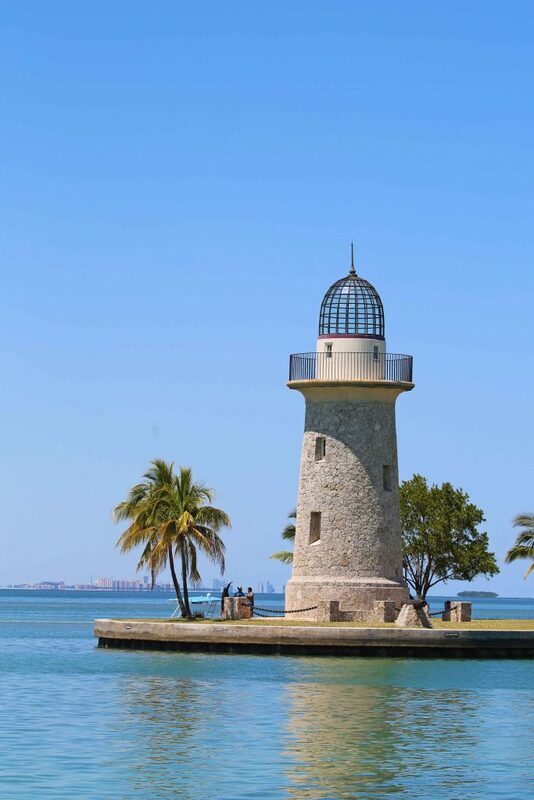 Take a picnic lunch and have one of the best views of the Miami city line from another island! How far is Biscayne National Park to Port Everglades Cruise Terminal in Fort Lauderdale Florida? Mapquest states that it is 1 hour 5 minutes and 62.1 miles. 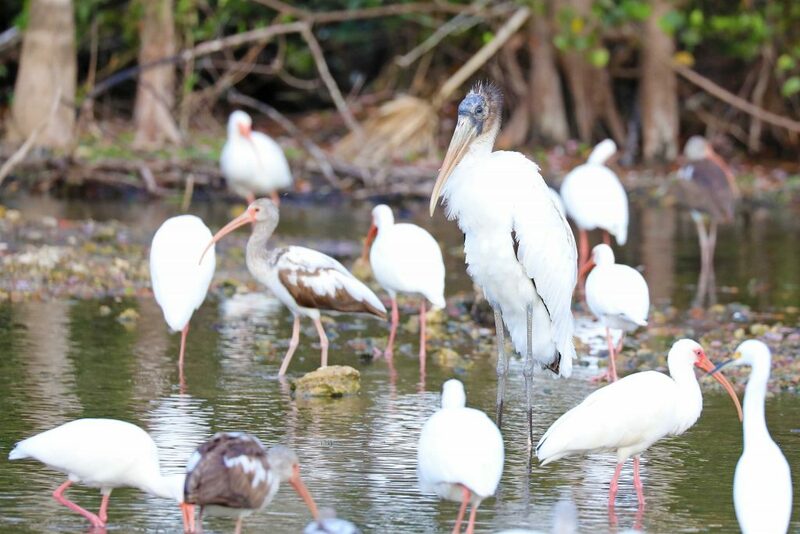 How far is Big Cypress National Preserve to Port Everglades Cruise Terminal in Fort Lauderdale Florida? Mapquest states that it is 1 hour 32 minutes and 76.3 miles. How far is Big Cypress National Preserve to Port Tampa Bay? Mapquest states that it is 2 hours and 56 minutes and 197 miles. Dry Tortugas National Park is approximately 70 miles Southwest of Key West, Florida. This brings up the question of how do I get to Dry Tortugas National Park from Key West? Afterall, Key West is a cruise ship port of call. There are two ways to get to Dry Tortugas National Park, by seaplane, and by boat. The Yankee Freedom offers ferry service out to Dry Tortugas. Check-in is 7:00 AM and returns to Key West at approximately 5:15 PM. The first thing you need to do is see how long you are in port at Key West. Most cruise ships will either get into port too late or leave to early to take the ferry. The other option is to simply drive down from Miami or Ft Lauderdale as many Caribbean cruises start/end from one of these two ports. Many people already drive to their cruise and if you flew in, simply rent a car near the cruise terminal. Now you can also experience driving the iconic Overseas Highway to Key West. 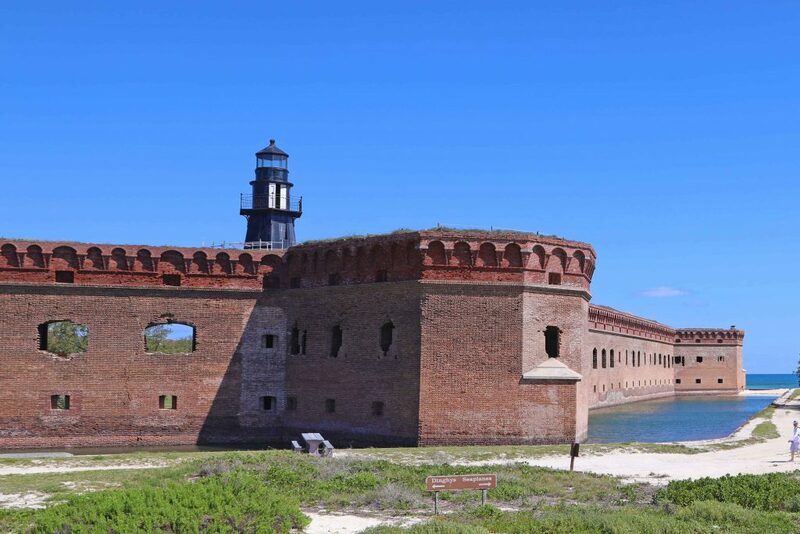 For more information on Dry Tortugas National Park, check out my articles Things to do Dry Tortugas National Park Florida, Dry Tortugas National Park Travel Tips and Dry Tortugas Camping. How Far is Dry Tortugas National Park to Port of Miami Cruise Terminal? Mapquest states that Key West is 3 hours and 44 minutes and 163 miles. Driving the Overseas Highway between Homestead Florida to Key West can be anything from a leisurely drive to something of chaos, especially if there is an event going on in Key West. I would highly recommend staying one to two nights in Key West if you plan on taking the day boat tour over to Dry Tortugas National Park. 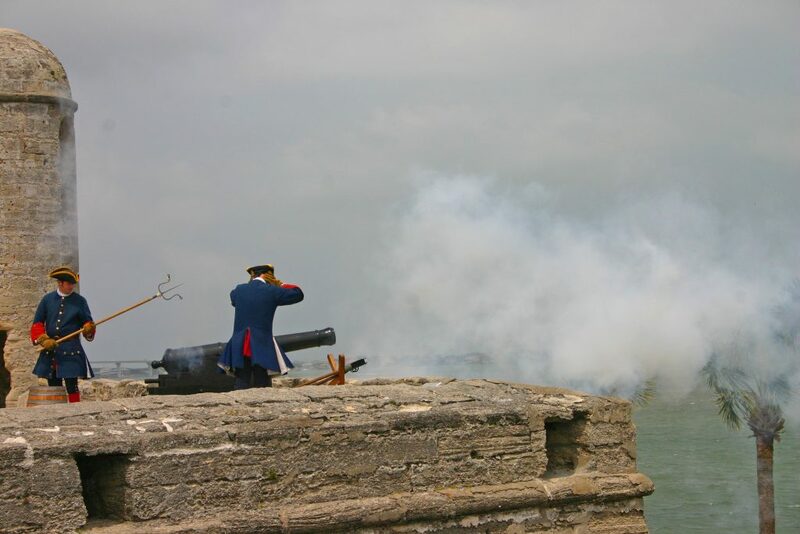 The bonus is that you will also get to explore some of Key West and perhaps have some truly authentic Key Lime Pie! How far is Dry Tortugas National Park to Port Everglades Cruise Terminal in Fort Lauderdale Florida? Mapquest states that Key West it is 3 hours 44 minutes and 189 miles. How Far is Canaveral National Seashore to Port Canaveral for Orlando? Mapquest states that it is 32 minutes and 24 miles. How far is Canaveral National Seashore to Port Canaveral for Orlando cruise Terminal in Jacksonville Florida? Mapquest states that it is 2 hours and 8 minutes and 139 miles. Visit the Kingsley Plantation where people like Zephaniah Kingsley sought to make their fortunes by obtaining land and establishing a plantation. Spend the day at the beach. Whether you prefer swimming, fishing, going for a walk or perhaps just laying around there is incredible beaches to enjoy! 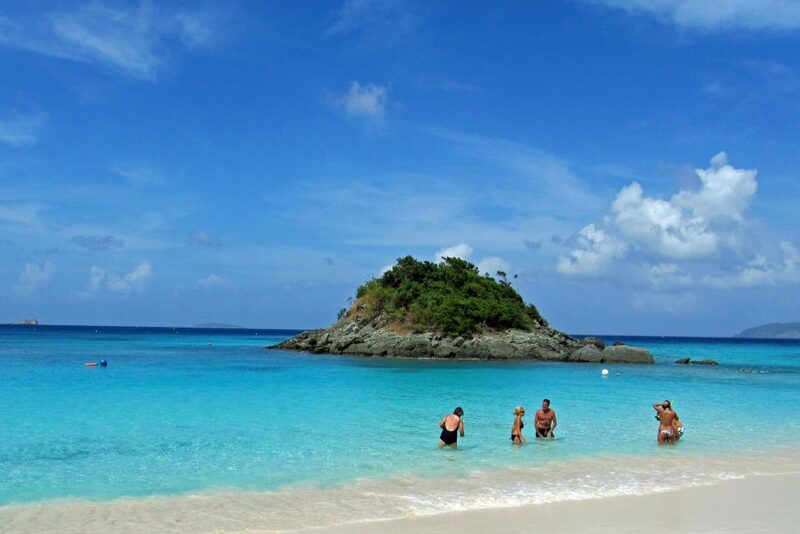 Virgin Islands National Park is located on St. John but is easily accessed by boat from St Thomas. In fact, cruise ships typically have an excursion to Trunk Bay inside Virgin Islands National Park, and we even had time to run into the visitor center for a quick glance and get our stamp in our passport book! This was one of those cruise ship excursions that you will be telling all your friends about! The beach is beautiful, good snorkeling and nice coral plus there is even an underwater snorkeling trail! 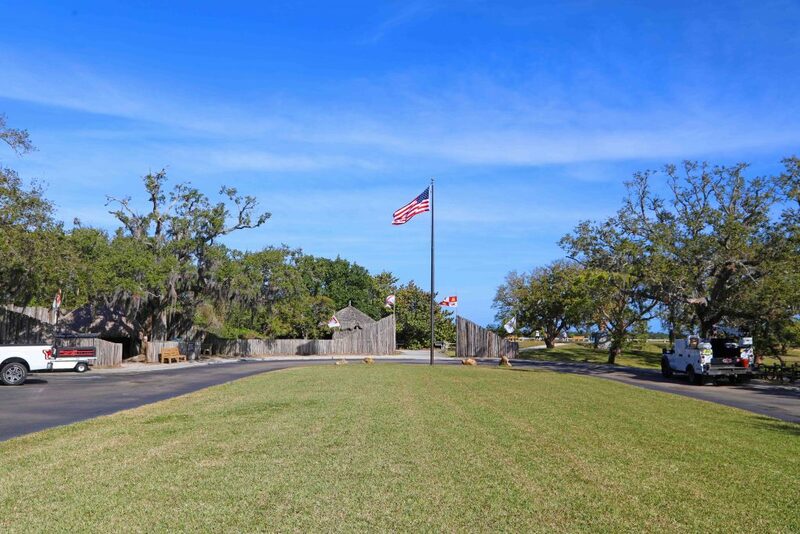 San Juan National Historic Site is a great park to lay in the grass, fly a kite, discover the fort and it walls or perhaps take in a ranger-led program. The best view by far is to see the fort and lighthouse when you are cruising out of port in the afternoon and get a photo! The Island of St Croix typically gets two to three cruise ships per month. Danish heritage is evident in the towns of Frederiksted and Christiansted. This island not only has palm-lined beaches and turquoise waters, but it also has three National Parks Sites! I have yet to visit this island but covet the opportunity to visit these parks and island one day! Buck Island Reef National Monument is located 1.5 miles from the island of St Croix. The uninhabited 176-acre Island and its 18,839 acres of submerged land and coral reef system make up this unique park! You can hike to the top of this island at 328 feet, enjoy the beach and follow the underwater trail. Christiansted National Historic Site is a great place to enjoy the Caribbean breeze while enjoying a picnic or a walk around the grounds. The Park is seven acres centered on the Christiansted waterfront/wharf area with five historic structures. Salt River Bay National Historical Park and Ecological Preserve is jointly managed by the National Park Service and Government of the United States Virgin Islands and has some the largest remaining mangrove forests in the Virgin Islands. 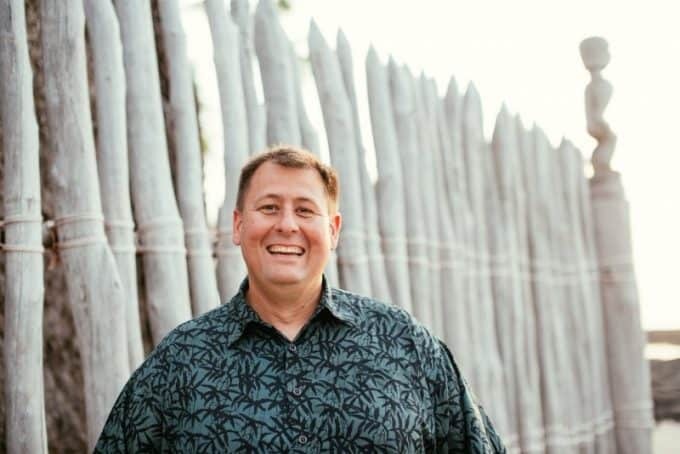 Boarding a cruise ship provides several opportunities to get out and see some of the 59 designated U.S. National Parks and 400+ total National Park Sites. Hopefully, this has you ready to check out a new cruise and a few National Parks too!